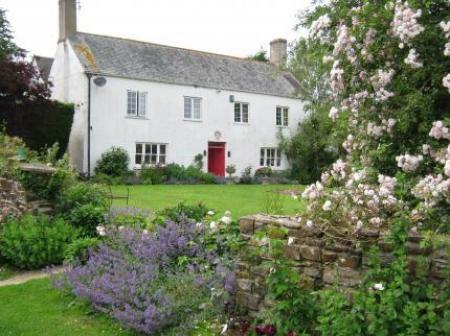 Belgrave is a detached house on the edge of South Molton, with B&B accommodation for up to 4 guests. We have off-road parking, a large garden, and a relaxed, friendly atmosphere. Beautiful old Listed thatched house, set in 2 acres of walled Victorian gardens. Comfortable en suite bedrooms with lots of old world charm.